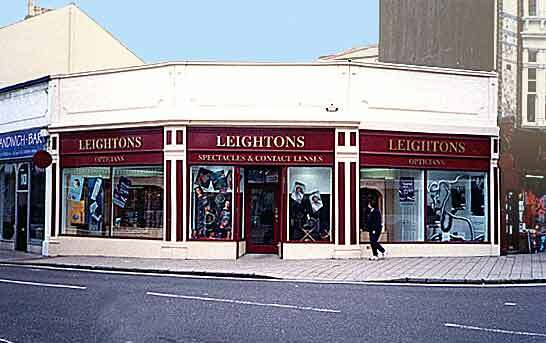 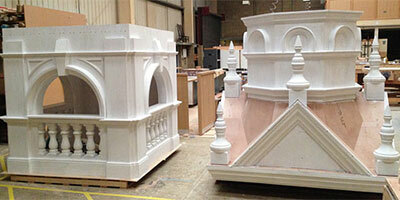 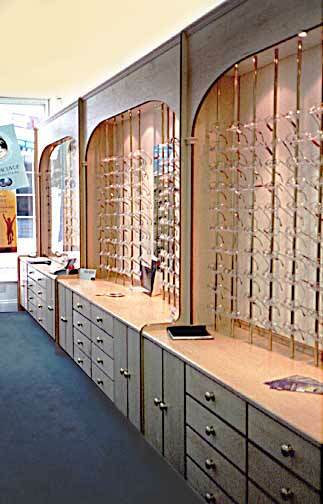 Jacobs have carried out a number of bespoke joinery projects for Leighton's nation-wide chain of opticians. 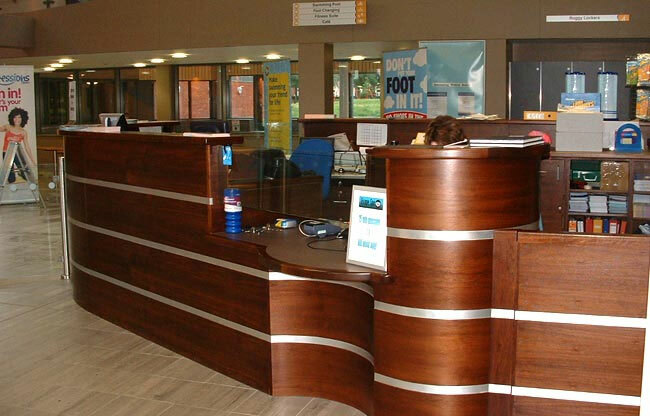 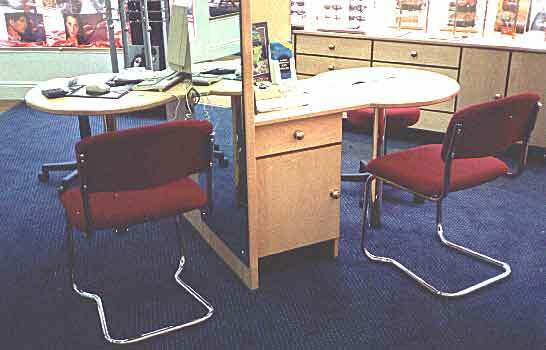 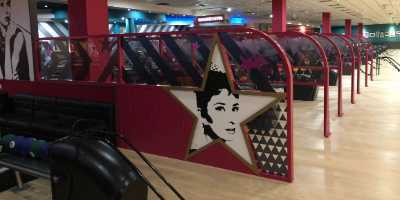 Work includes retail display, stock storage, reception counter desks and point of sale display. 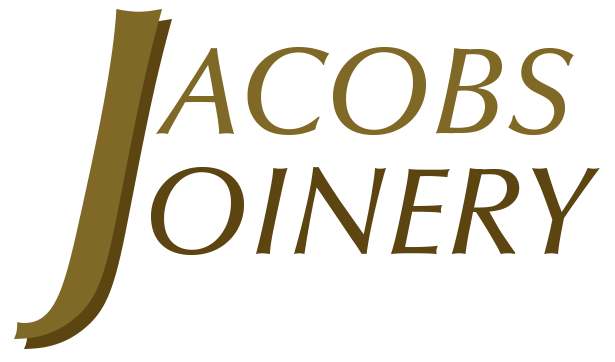 In addition to designing, creating and installing display and storage systems Jacobs Joinery also provide a range of bespoke office furniture which they have installed in shops, hospitals and offices throughout Hampshire, West Sussex and Surrey.